Batfan Friday: Cassandra Cain Gets Animated! 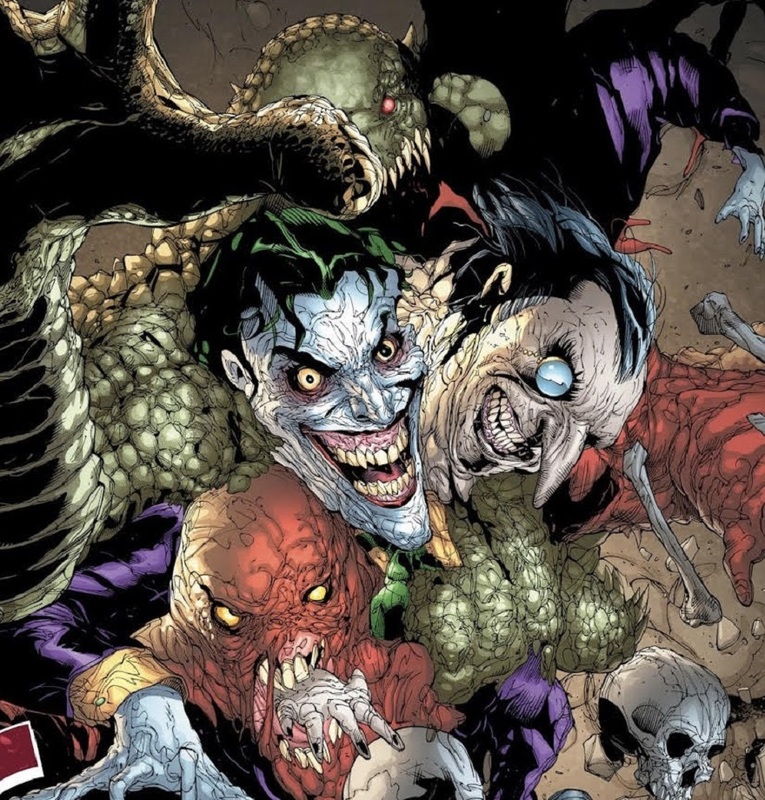 The Dark Knight struggles to keep the wounded Joker alive in Batman Who Laughs #2 (written by Scott Snyder and penciled by Jock). Alfred plays devil’s advocate, and tries to convince Bruce that letting the Clown Prince die isn’t the same as killing him, but Batman can’t bring himself to give in. The Batman Who Laughs continues murdering Bruce Waynes throughout the multiverse, forcing the Caped Crusader to reexamine his entire life. Seeking a way to end the madness, Jim Gordon reluctantly enlists the help of his unhinged son James. We’re in trouble now, folks! The globetrotting continues as Jason Todd heads to Mexico in Red Hood: Outlaw #30 (written by Scott Lobdell and penciled by Pete Woods). Red Hood crosses the border, hoping to find the Underlife headquarters and shut them down once and for all. But Jason uncovers a prison, where he faces Wingman and finds some horrifying experiments conducted by the Underlife. Yikes! 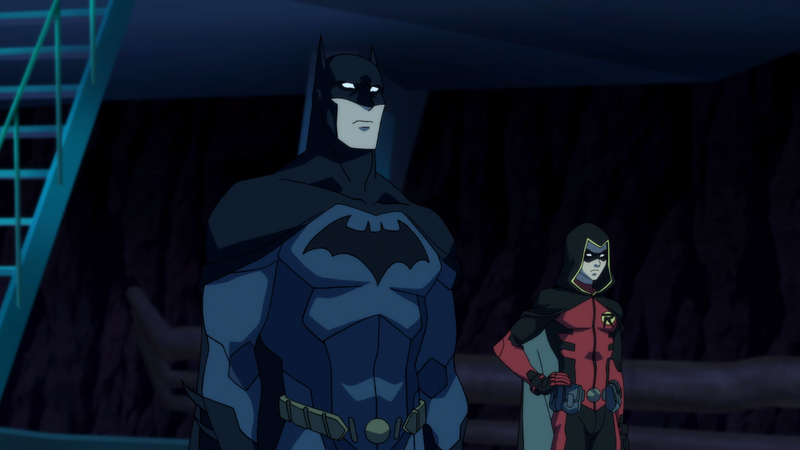 Three new episodes of Young Justice: Outsiders dropped exclusively on DC Universe today, and there is plenty of action to satisfy any Batfan! After splitting from the Justice League, we finally learn what Batman and his allies have been up to. Robin, Arrowette, Spoiler, and Orphan take on Clayface and Mad Hatter in Gotham City in an epic fight. 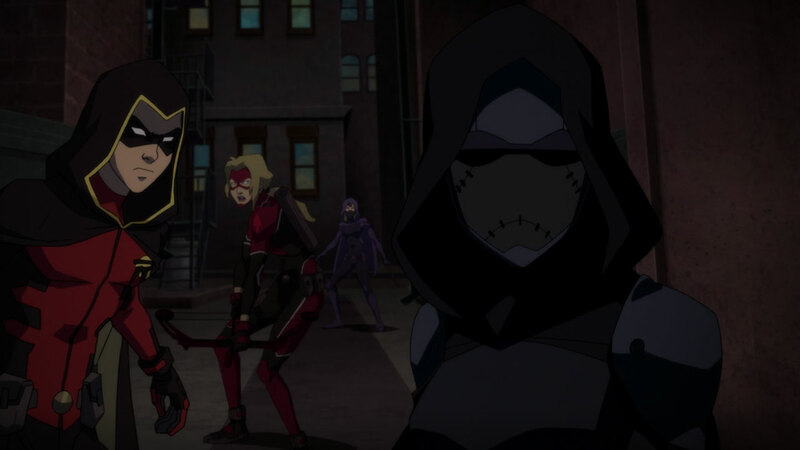 This is Cassandra Cain’s first significant appearance in animation, and fans couldn’t be more excited... Elsewhere, Nightwing and Black Lightning continue to train Forager, Geo-Force, and Halo. The exercise comes to good use when Lobo attacks -- and he's gunning for Forager…uh oh! Fans of 1960s Bat Manga will love DC’s latest statue of the Caped Crusader. 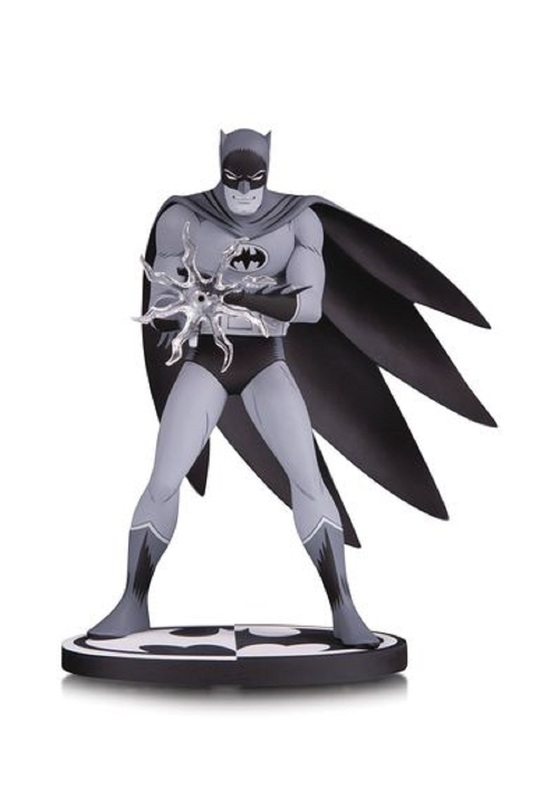 Inspired by Jiro Kuwata’s classic art, this Batman statue is in glorious black and white, just like the manga that inspired him. A unique addition to any Batfan’s shelf! 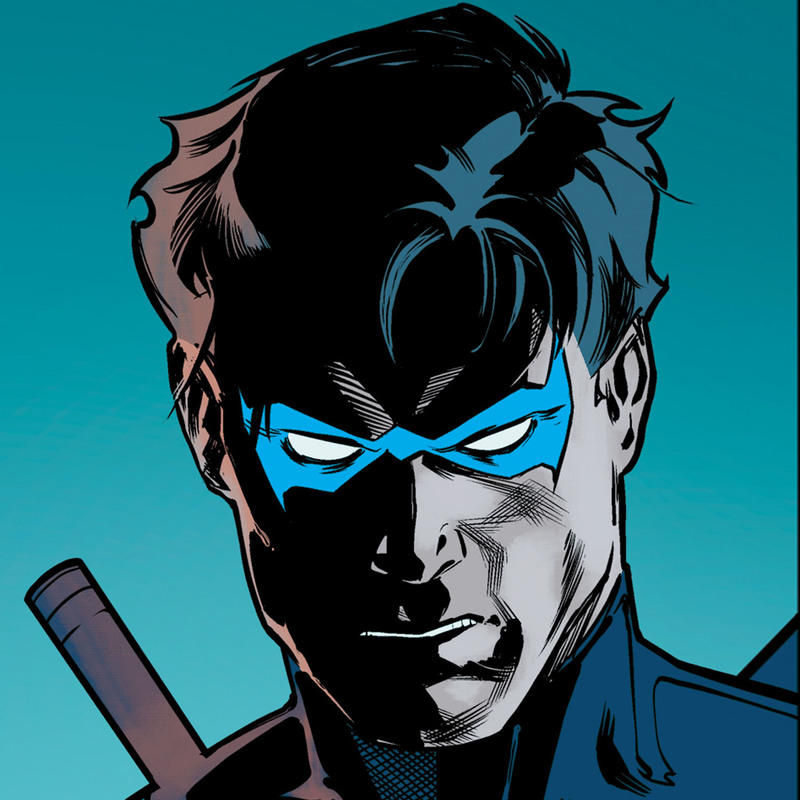 NEXT WEEK: Nightwing’s new team continues to hone their skills in Young Justice: Outsiders. Jim Gordon and the GCPD search for the person who blew up the Haven in TV’s Gotham. 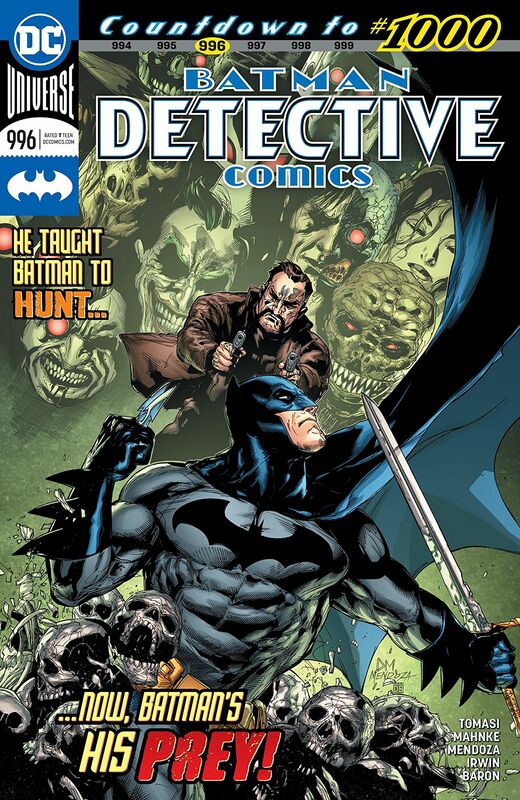 The Dark Knight teams up with John Constantine in Batman #63. A secret in space intrigues the world’s greatest heroes in Justice League #16. And Robin enlists the help of his teammates to break into the Batcave in Teen Titans #26. The Caped Crusader and his friends have a big week ahead, and you’re not going to want to miss a moment of it. We'll see you back here -- same Bat-time, same Bat-channel!